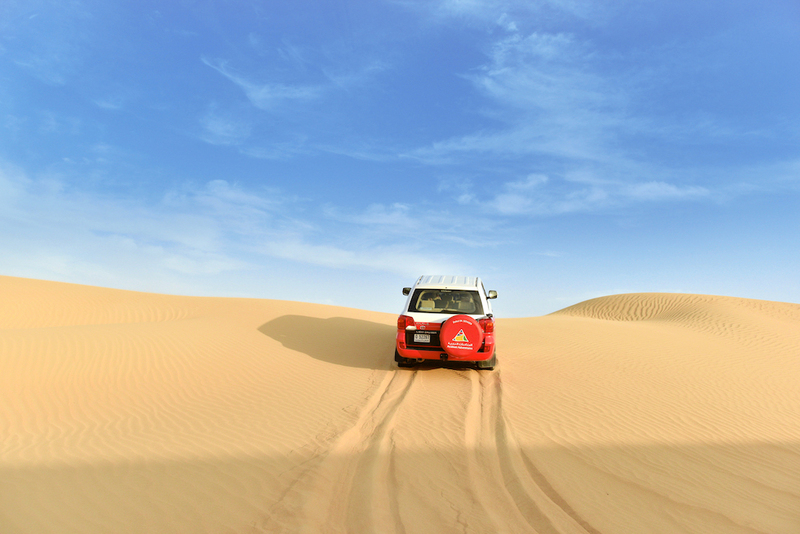 A visit to Dubai is not complete without taking time to see the desert on a desert safari in Dubai. 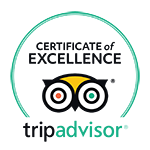 With so many desert safari packages available, choosing the right experience can be confusing. Let’s take a look into what’s included and what to expect. Not to be missed is a desert dinner safari, such as the Sundowner Safari from Arabian Adventures. One of the few operators offering desert safari packages in the Dubai Desert Conservation Reserve (DDCR), Arabian Adventures desert safari in Dubai has distinct advantages. Not only is there a chance to see desert wildlife including the Arabian Oryx and gazelle, but a portion of your fee supports local conservation efforts. A dune drive through the DDCR is both fun and exciting with a scenic photo-stop at sunset surrounded by dunes as far as the eye can see. 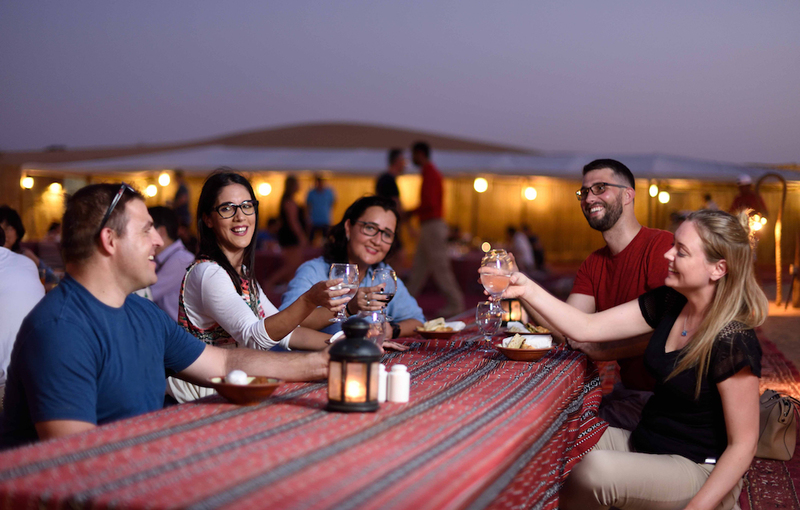 As darkness falls on the desert, your desert safari in Dubai takes you to a traditional Bedouin camp, where you will be welcomed with Arabic coffee and fresh dates. 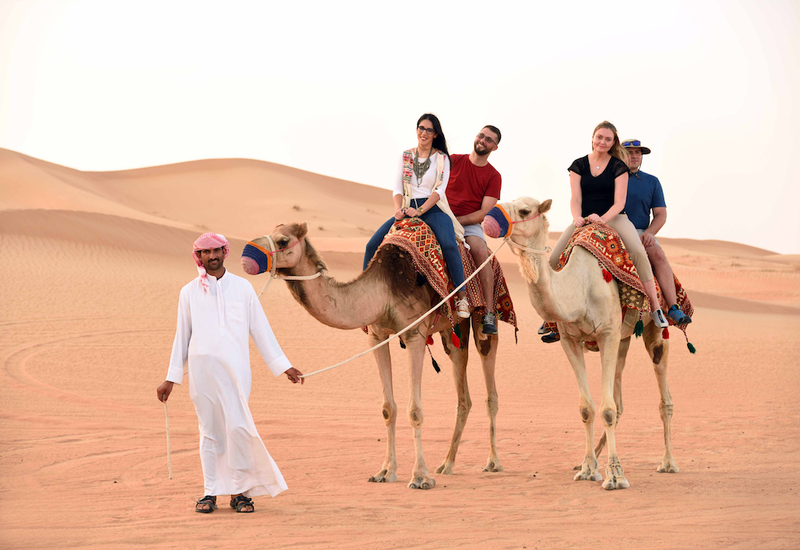 Here, you will be able to try out a host of desert activities that are available at no extra cost on the Sundowner Safari desert safari package with Arabian Adventures. Desert activities include a camel ride, sand boarding, or henna hand-painting. In the Bedouin-style camp, large cushions and low tables set the scene for a delicious desert dining experience. A traditional Arabic-style buffet includes tasty grilled meat, refreshing salads and sweet desserts. Desert safari packages include alcoholic and non-alcoholic options. A belly-dancing show provides the entertainment while you dine on this must-do desert safari in Dubai. Before leaving, there is time to star-gaze at the Arabian night sky and reflect on the day. 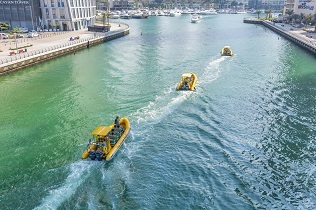 Book early to avoid disappointment, as this is a popular choice! Book your desert safari adventure by filling up a call back request form or call 800 272 2426 for more information on our exciting packages and offers.